Russia is planning additional deliveries of S-300 Triumph air defense systems to its neighbor Belarus in order to strengthen the north-western air space, Russian Defense Minister Anatoly Serdyukov has said. The announcement was made after a meeting between Russian and Belarusian defense officials in Minsk on Wednesday. "In 2010, we completed the first stage of repairing and modernizing the Belarusian S-300 air-defense missile system. 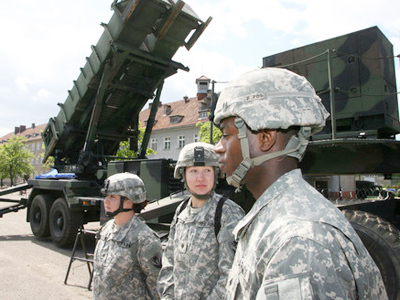 We agreed to intensify further supplies of these missile systems to Belarus," Serdyukov said, as cited by Interfax. Back in February 2009, Moscow and Minsk signed an agreement to create an integrated regional air defense network. Now the countries are strengthening this network, Serdyukov explained. 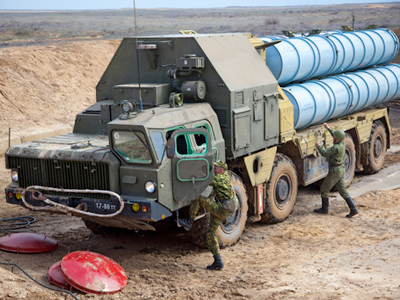 The S-300 air defense missile system is designed for the protection of large industrial and administrative facilities as well as control of airspace against enemy strike aircraft. The system's radars are capable of tracking up to 100 targets simultaneously, while engaging up to a dozen. 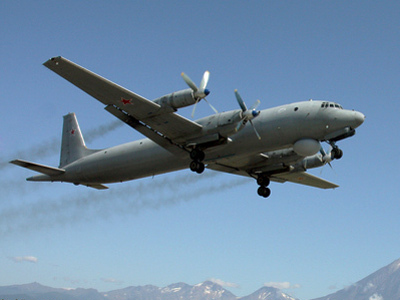 It can destroy enemy planes on a distance of about 150 kilometers. During the meeting on Wednesday the two countries' defense officials also discussed the preparation works for the joint military drill to be held in September this year. Entitled “Union Shield-2011”, it will involve about 2,000 troops and more than 50 airplanes and helicopters. According to Serdyukov, this will become “the biggest event in the joint training of our armed forces this year.” The exercise will be held on the Gorokhovetsky military training field in the Nizhny Novgorod region and the Ashuluk air force training center in the Astrakhan region. Ukraine is also planning to join the military drill, the country's Defense Minister Mykhaylo Yezhel said. He was also present at the joint Russian and Belarusian defense officials meeting in Minsk. "We will definitely study in detail the exercise plan and take part in it," Yezhel said. 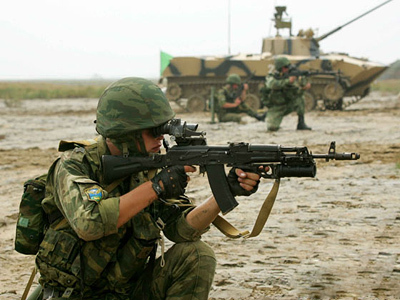 The minister said that Kiev is particularly interested in the reform of the Belarusian Armed Forces. “We must borrow the best from the Union State of Russia and Belarus and introduce it in our country," he added.